We are the largest laundromat in Montreal. 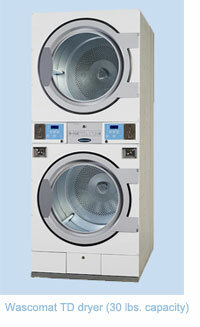 We have the most washers and dryers. 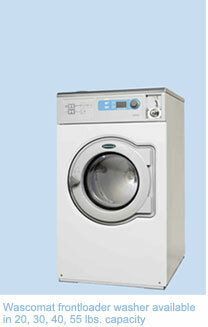 We have the biggest variety of machines.